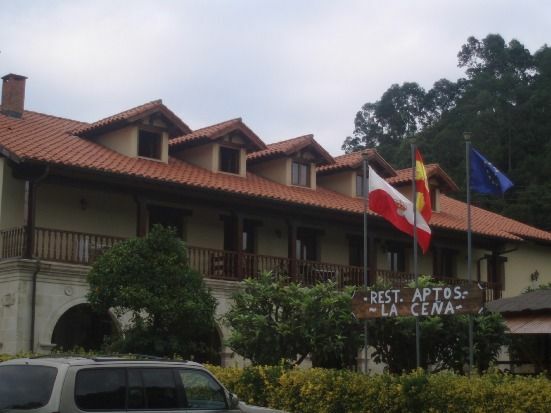 La Ceña Apartments is located in the pretty village of Novales, with access to the motorways at 10 minutes. From here you can move around Cantabria in a short time. Use our base camp apartments to organize your trips to the beach (the first one is 5km away, the beach of Luaña), the Nature Park of Cabárceno (30 minutes by car), to take a walk through Comillas (12km) or You can even get lost walking around El Sardinero or La Magdalena, since Santander is 40 minutillos by car. You can also marvel walking through our town and admiring the huge amount of lemon trees, among other citrus fruits, which is found in our valley. All our apartments are equipped to make your stay very pleasant.